This may be a long process but at least I have made a start on The Lakeland 365 and put it out there in the public domain. 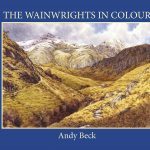 The idea has been praying on my mind of the past few years as I was undertaking the research for The Wainwrights in Colour book. Many of the details about how Wainwright came up with his 214 for the Pictorial Guides were included in that book but what about all the other fells that he omitted? The reaction to this new website has been better than expected both here and on social media. The project is in it’s infancy but almost daily I add a new fell or two and when out walking I head off to explore the fells which I have never visited before. 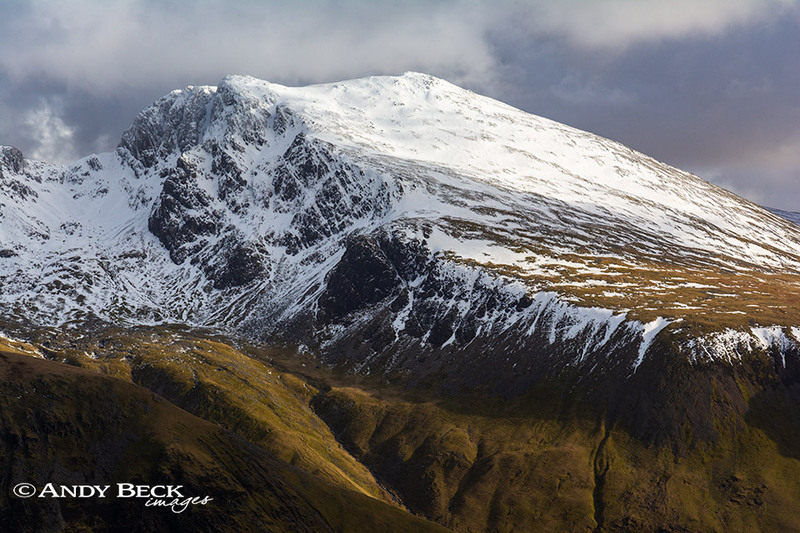 On the website I am currently using photographic images from my archives, many have never been published before but shortly I will be uploading sketches and paintings of these fells to add an extra personal dimension to the site. I regard this as a resource for anyone interested in the work of Wainwright but more importantly for those who like to have a bit more information about the Lake District fells. It should be remembered that I am just a one man band and keeping all the information up to date and relevant is not easy especially as there is no sponsor or supporter in this venture, I thank those who have made a donation so far and I am glad that you have found the information of use. If you have questions, suggestions or even updates on details then do feel frre to either contact me or leave comments, all input is appreciated. Unlike a book I can update information as needed. If you have friends who would find this website useful then feel free to share the website with them, by subscribing you can get updates as they happen. Thanks for your interest in The Lakeland 365.